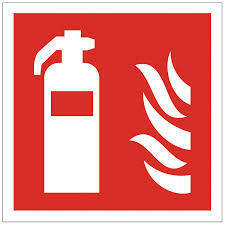 We also hold expertise in rendering highly specialized AMC for different kind of Fire Extinguishers. We also take the annual maintenance contract for Fire Fighting Equipments, Fire Fighting Systems, Fire Alarm/Detection Systems and fire Extinguishers and also provide Training/Demonstration from time to time. Fire Alarm Maintenance Service is widely recommended by clients owing to its application specific design, robustness and consistent performance. - We bring forth vast industrial experience and expertise in this business and are involved in providing Fire Alarm Maintenance Service. With the support of our talented team of professionals, we are engaged in providing Fire Alarm System Maintenance Service. Backed by the skilled professionals, we are involved in providing Fire Alarm AMC Service.